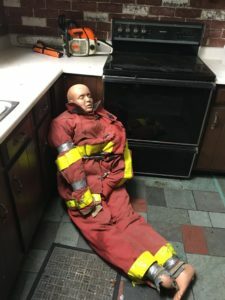 Description: Enhance your SCBA Training by producing dense safe smoke for your new recruits and the seasoned veterans. Description: MFSI tool caches consist of the following: 2 pick head axes, 2 flat head axes, 2 haligans, 1 duckbill lock tool, 1 sledge (10-12 lbs. ), 1 closet hook, 1 roof hook, and 1 Boston rake. 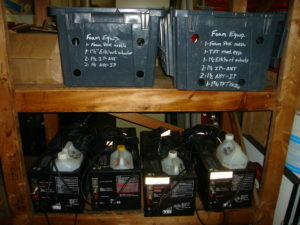 Tools are transported in 5’ metal tool boxes. Longer pike poles, trash hooks, Boston rakes, and other firefighting hand tools are available on request. Description: Ventilation saws are equipped with 20” bars, Bullet chains, and depth guides. Rotary saws are equipped with 12” or 14” Black Diamond multi-purpose rescue blades. 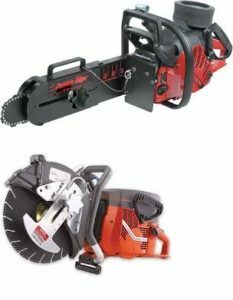 These saws are high performance power tools designed for the fire service and all relevant safety precautions should be strictly adhered to. For more information, contact the MFSI Support Services Division at mfsisupport@smccme.edu.